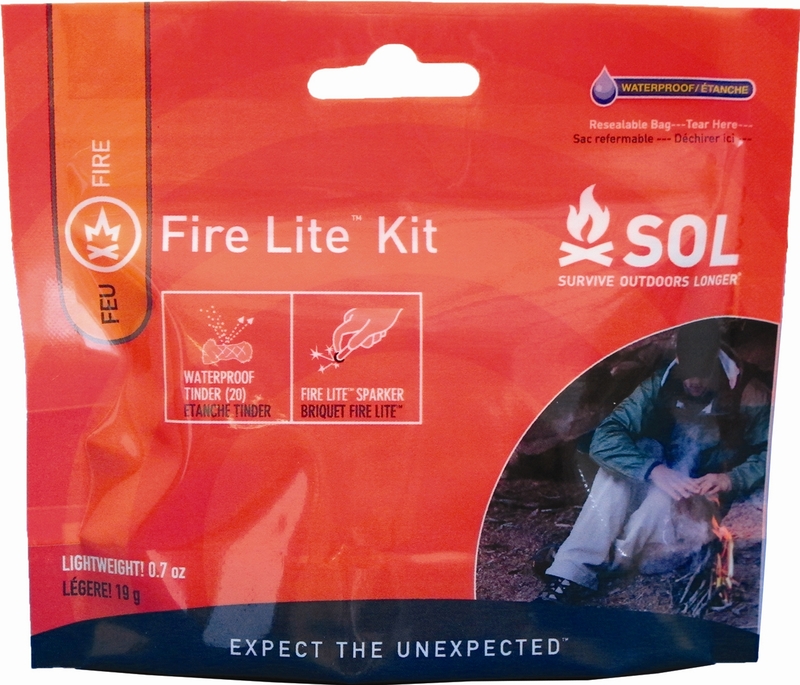 Adventure Medical Kits's Sales Rep and Professional Adventure Racer Kyle Peter, shows you how the Fire Lite Kit has everything you need to start multiple fires under any conditions -- and without much added weight. 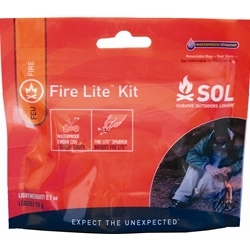 Minimalist and practical, the SOL Fire Lite™ Kit gives you the supplies to start up to 20 fires all in a lightweight, waterproof package. 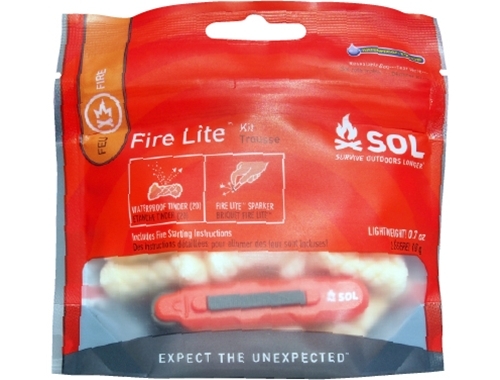 In addition to the 20 pieces of waterproof tinder, each Fire Lite™ Kit includes a Fire Lite™ sparker and comprehensive fire starting instructions. Waterproof Tinder Quik™ ignites with a single spark, burns up to 2 minutes. Each piece burns up to 2 minutes - 40 minutes per pack. Sparks in all conditions, at any altitude.